The Martin Yale CR818 Manual Smart Crease Paper Creaser saves time and money. TheCR818 Manual Paper Creaser accurately scores short run digital print jobs up to 18" wide with out the risk of cracking the printed image. 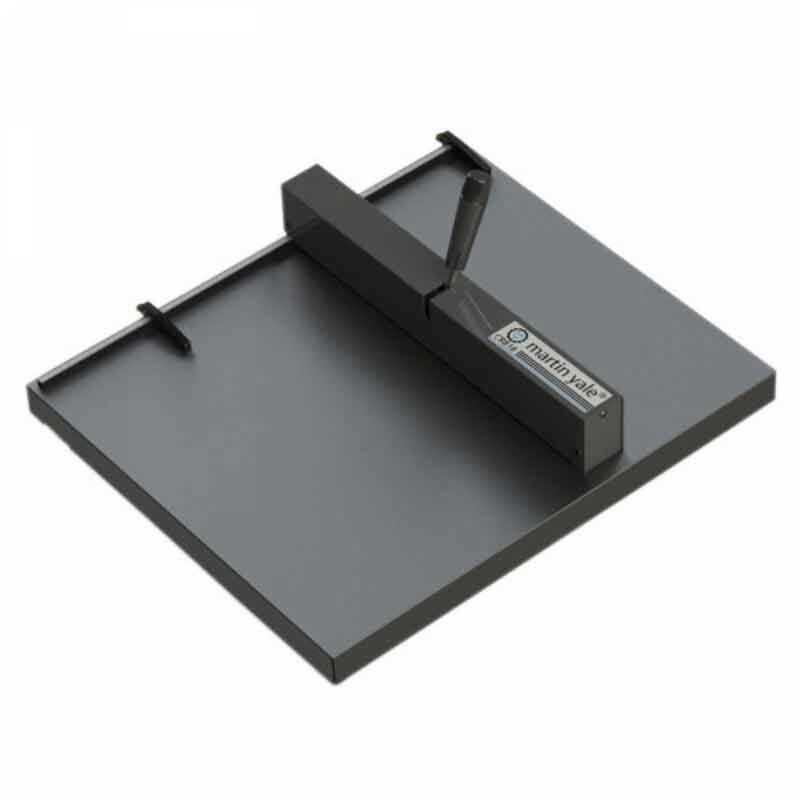 TheCR18 creaser is great for: Cover stocks, pamphlets, brochures, greeting cards, ink or toner-based stocks. The Martin Yale CR818 Manual Smart Crease Paper Creaser is designed to provide performance, efficiency and a consistent quality of product outcome with each use making it essential to any business that prides itself to professional quality literature production.